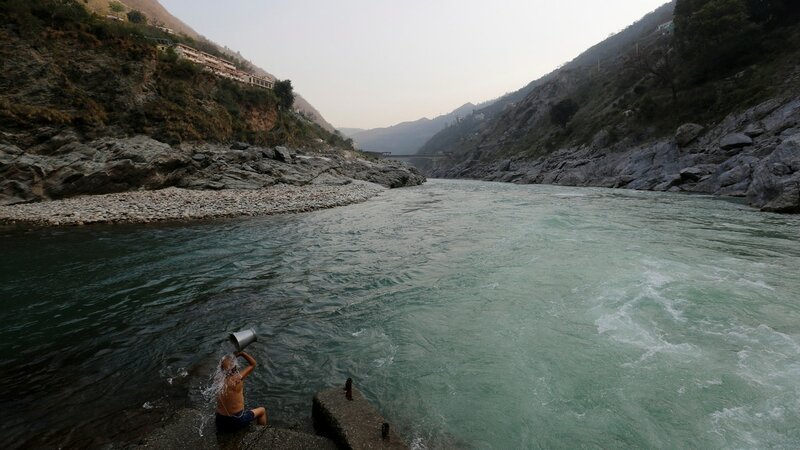 The court order came after a Public Interest Litigation was filed by Delhi-based Ajay Gautam. 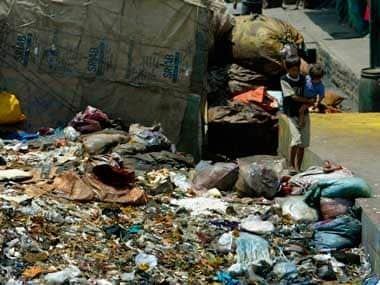 BMC is ready to setup underground smart bins with sensors in four spots in south Mumbai by 2018. 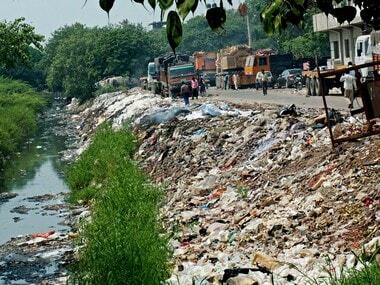 An official said depending on the success of the project, it will be expanded to other parts of metropolis. 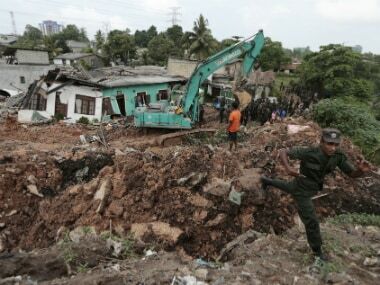 Hopes of finding anyone alive under a collapsed mountain of garbage in Sri Lanka's capital faded Sunday as the death toll reached 23 with another six reported missing, police said. 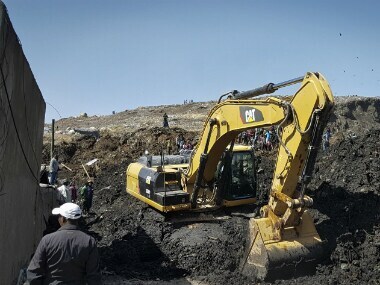 At least 46 people died and dozens more were hurt in a giant landslide at Ethiopia's largest rubbish dump outside Addis Ababa, a tragedy squatters living there blamed on a biogas plant being built nearby.